#UncageMusic will transform The Row, KL into an epicenter of music, and F&B. 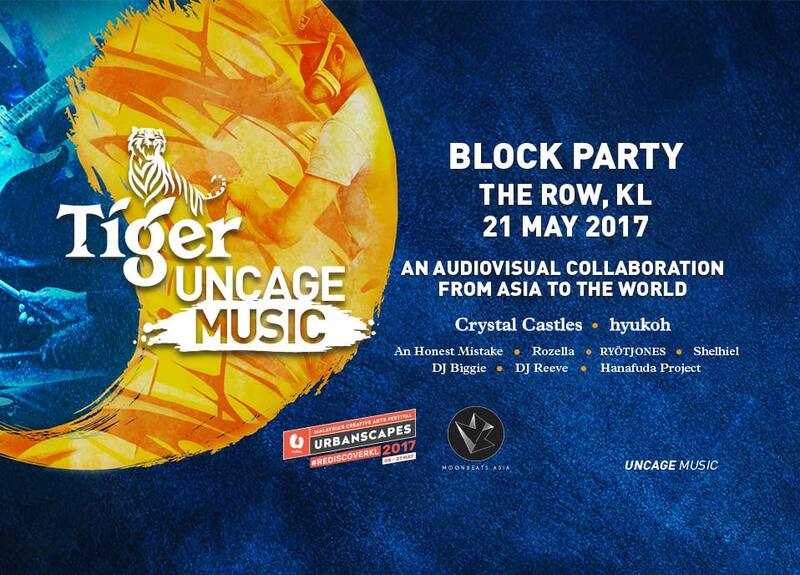 In line with the theme of 'Rediscover KL', Tiger Beer is set to uncage the city with a block party that will serve as a fitting finale to Urbanscapes' 15th year! An amazing line-up of musicians and artists will come together to bring great music and art to life. 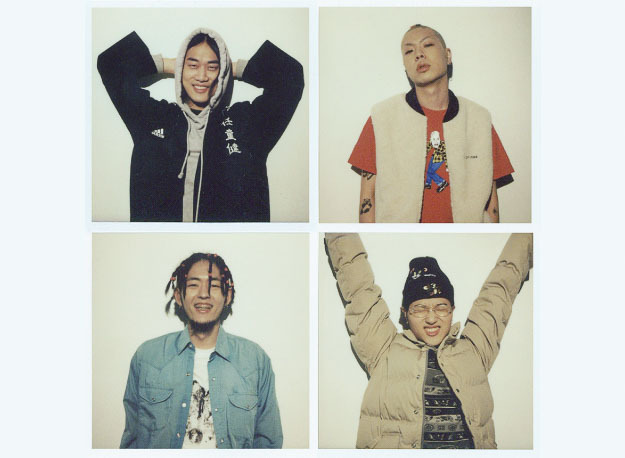 The Korean Indie band, Hyukoh who claimed the title "Band of the New Generation" in just one year after their debut in 2014 will be joining the party which held on 21 May, 2PM onwards at Slate, The Row. 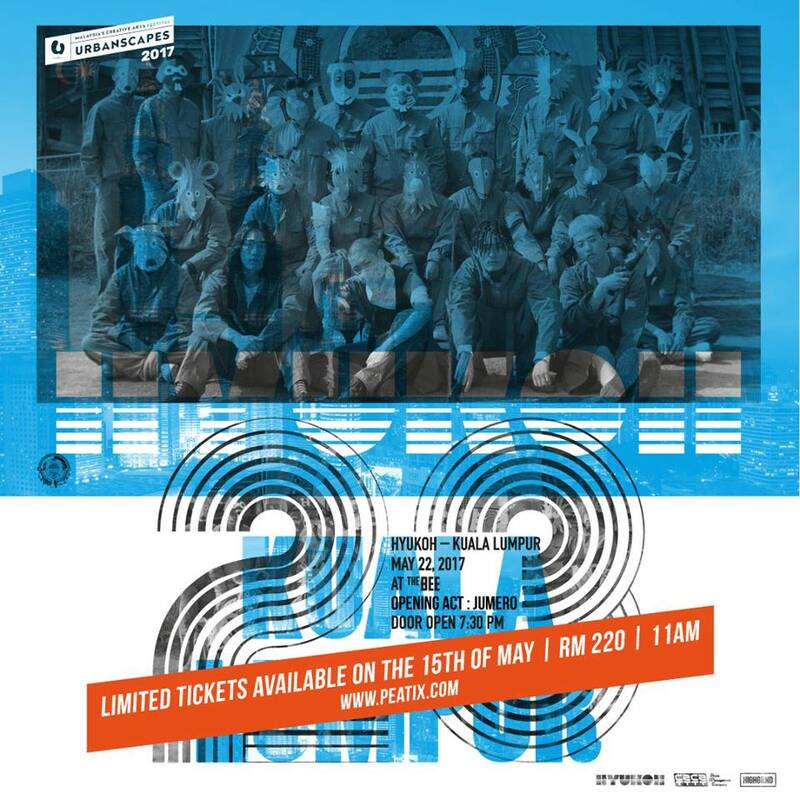 *Limited tickets worth RM220 has released starting from 15 May, 11am! Hyukoh with their dreamy and minimalist sounds, is refreshingly different from your usual K-pop fare and has been enjoying a meteoric rise in popularity in Korea. They’ll be playing in an intimate live setting—a perfect match for their soft rock tunes. 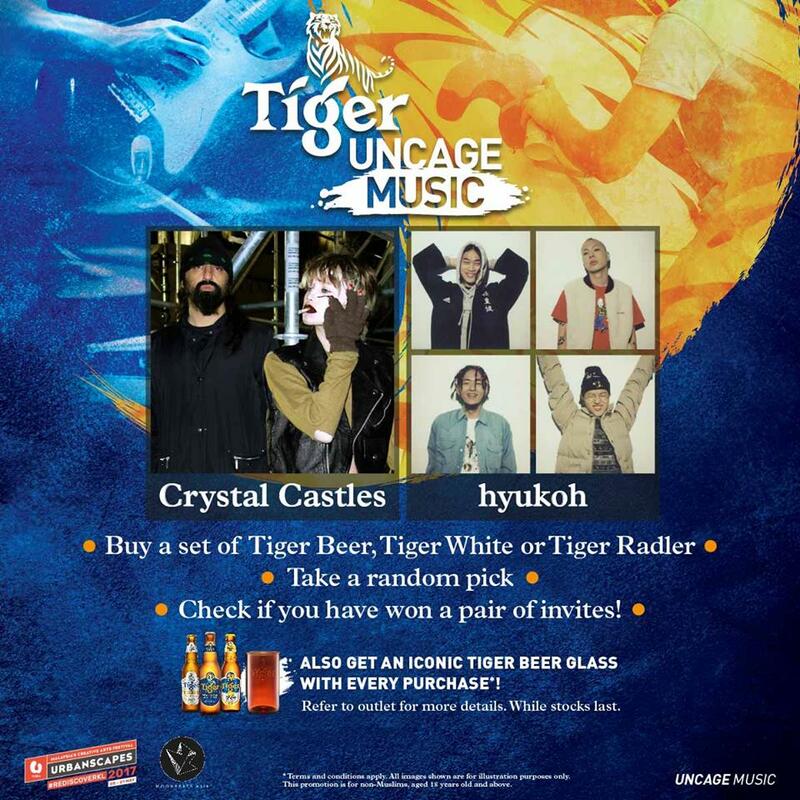 Check out TigerBeerMy and Urbanscapes Facebook Page for more details. Urbanscapes, one of the longest-running creative arts festival in Malaysia is back to where it all started, in the heart of Kuala Lumpur. This year, the festival will spread across three weekends (two and half weeks) in various parts of the city. Since its inception 15 years ago, the aim of Urbanscapes has always been to bring together Malaysian creative communities from the fields of music, the arts, design, film and other creative disciplines.